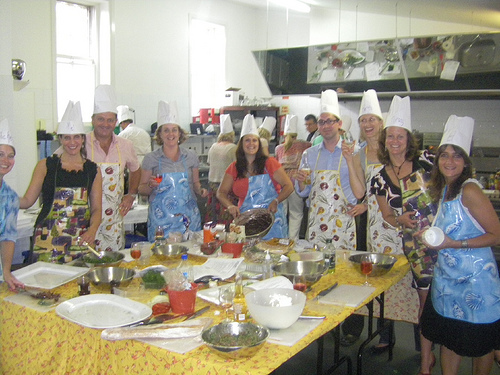 05 Aug Can You Cook-up Team Spirit Through Competitive Team Cooking? 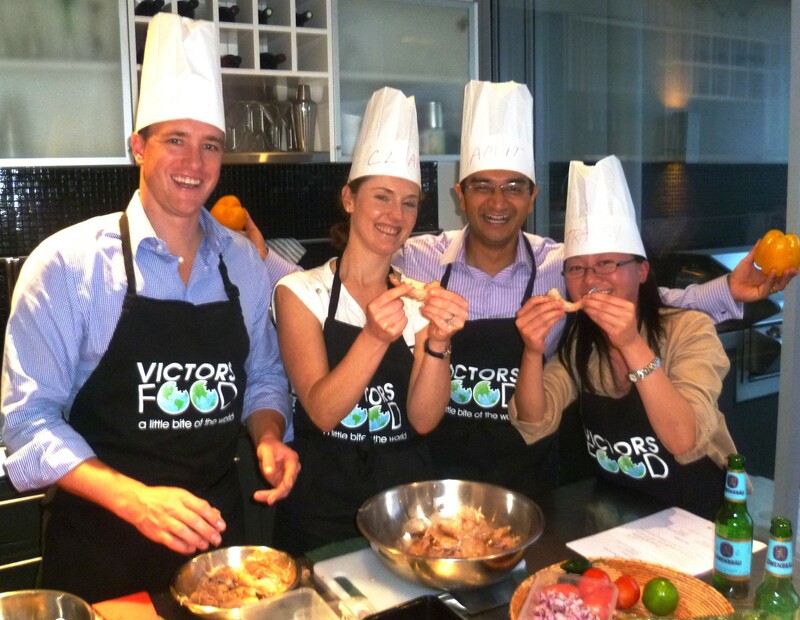 11 Apr Can Peeling Prawns Bring a Team Together and Make Workers Happy? 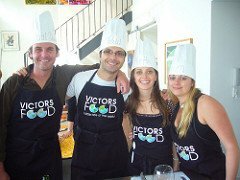 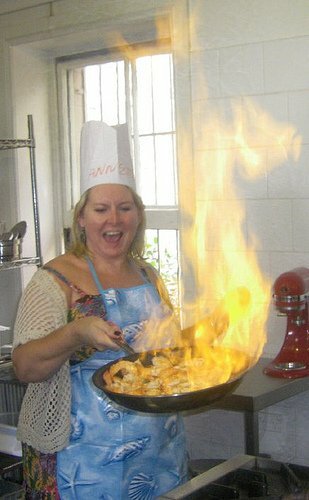 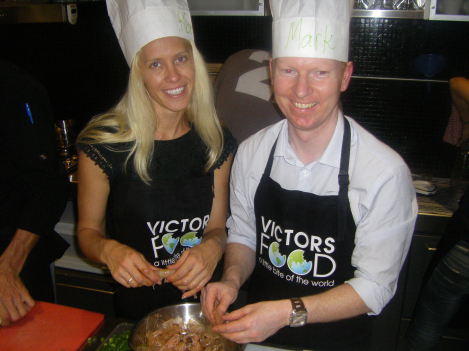 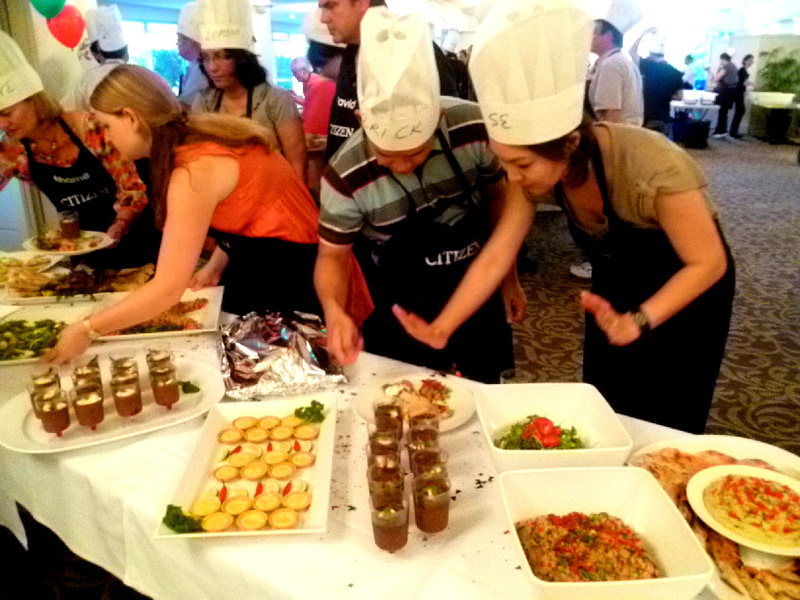 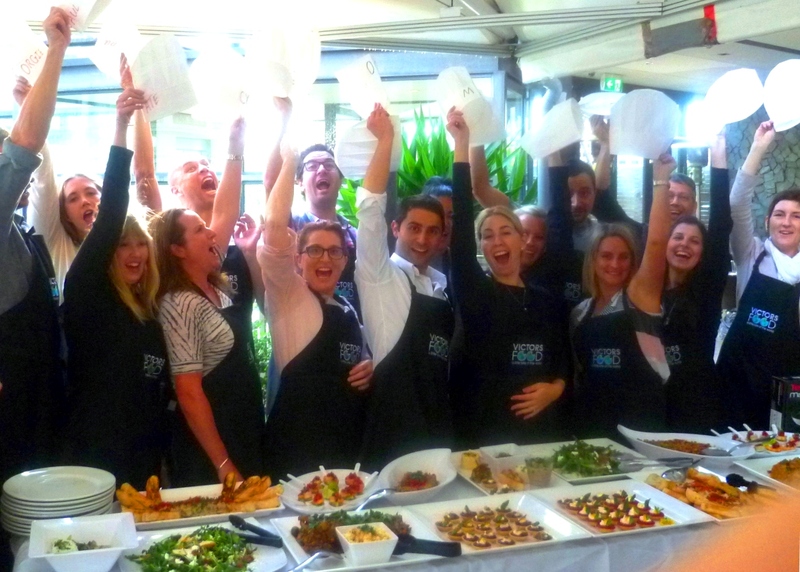 18 Jan Team Building Cooking – Why I Love It!